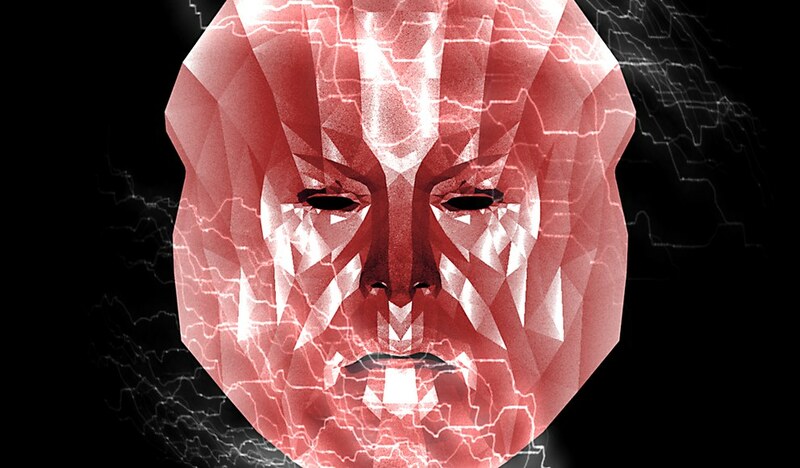 Background: I created a surreal ghostly vision of digital projections for Chicago Repertory Ballet’s original production of Macbeth, opening March 28-30 at the Athenaeum Theatre in Chicago. The projections accompany the ballet’s original choreography, expressing the inner narrative and emotional fever pitch inspired by Shakespeare’s classic work in three separate acts. Choreography and concept is by Chicago Repertory Ballet’s artistic director Wade Schaaf. Reasoning: The projections create both an immersive digital setting and express different surreal visions of the characters’ inner monologue. Since the ballet is performed without dialogue, the projections must express the haunted thoughts and twisted ideals within the different characters as they perform murder, deception and intrigue expressed on stage in Schaaf’s choreography. Typeset phrases inspired by Shakespeare’s text were required to move the story along, so an alphabet called DAGGERS was created to express these key statements in a manner that felt both overly stretched and as sharp as possible. Challenges: Expressing the complexities of Shakespeare’s story without any spoken words. Through abstraction and symbology, we believe the key elements came through, prioritizing mood and atmosphere. Personally, the piece was also quite a Goliath for me, having to create and hold an audience with compelling projected imagery for over 70 minutes of stage time. It was both a challenge and a privilege! 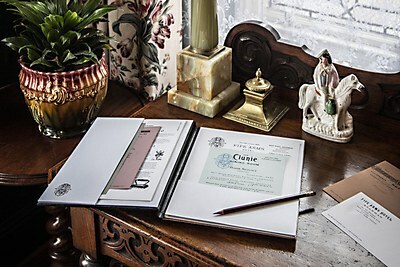 Visual influences: First and foremost, the visual spirit speaks to design over classic set design. The setting places Macbeth’s castle in a modernist villa, which inspired the graphic quality of the interior spaces. Secondly, the language and motifs from first-person shooter video games—short “sprite” animations, pixelation and even visual glitches—were used to speak to the near-senseless value of human life that the characters have for each other. Anything new: I learned a lot from this project! Wade and the dancers taught me how to “dance” with the projections, leave visual space in my work for their performances and to complement their movements in the final design. The original designs for this ballet were created back in 2016, and for this new production, we had the chance to transform it. 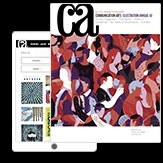 Some elements that focused too heavily on American politics were removed and altered, and other sections and entire scenes were transformed to respond to updates in the choreography. It was such a pleasure to be able to come back to this piece and look at it through a new lens. 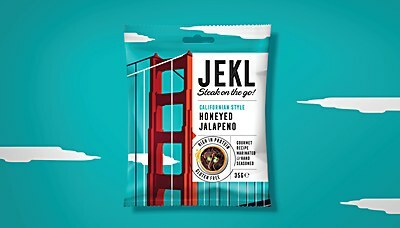 The bright-colored packaging for this beef jerky brand gives consumers a snapshot of the unique stories behind each of the flavors. Scottish craftsmanship intertwines with contemporary art in the identity for this reimagined Victorian-style coaching inn. 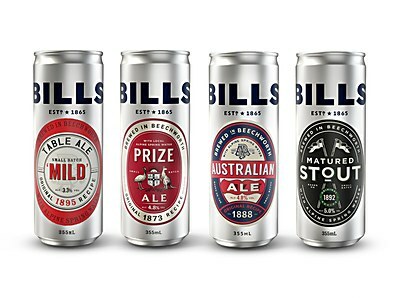 Sleek metallic silver and bold typography decorate the new packaging for this Australian-based brewery.